The Veteran Urgent Access to Mental HealthCare Act passed unanimously and will provide initial mental health assessments and mental healthcare to this group of veterans who under current law are ineligible for such federal benefits unless the Department of Veterans Affairs deems otherwise. Coffman, a Marine Corps combat veteran and a member of the House Veterans' Affairs Committee, decided to take action following a 2017 Government Accountability Office study, which found a sizable number of service members who were discharged between FY2011 – FY 2015 over minor forms of misconduct had been diagnosed with traumatic brain injury, post-traumatic stress disorder or other conditions that could have affected their behavior. Service members can be given an honorable, general, other than honorable, bad conduct and dishonorable discharge. To put these forms of discharge in perspective, Rep. Gus Bilirakis, the vice chairman of the House Veterans' Affairs Committee, noted that at least eight recipients of the Medal of Honor received other-than-honorable discharges. 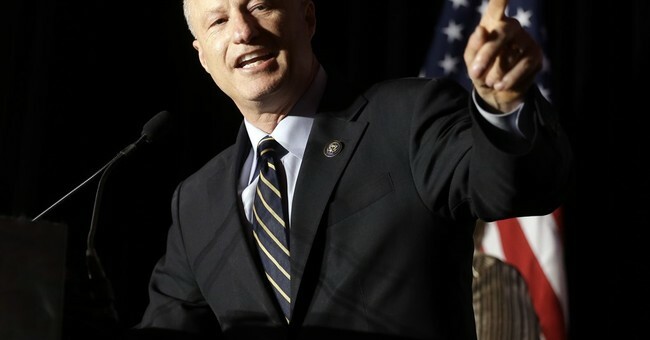 According to a statement from Coffman’s office, the bill also “requires the VA to establish a formal “character of service” determination process, triggering reviews of the “character of discharge” for potential eligibility of VA benefits,” which will not apply to those who had Bad Conduct or Dishonorable discharges. “As a Marine Corps combat veteran, I like to live by the rule that ‘we never leave anyone behind,” Coffman said.